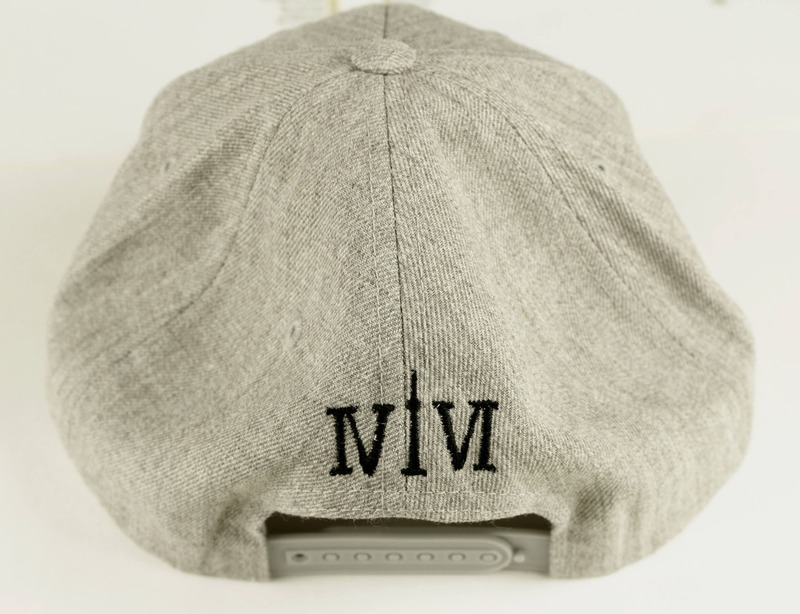 Grey-ter Tor6nto Area Custom Snap Back Hats. 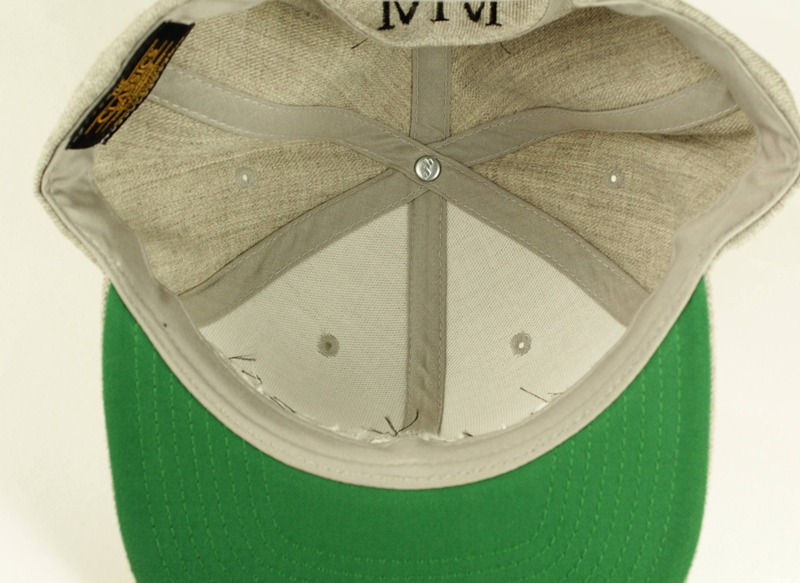 3D Raised Old English Embroidery Hats. The 6ix, GTA, YYZ, OVO, Toronto, 416, T Dot, Hype Beast! 3D Raised blackOld English Tor6nto embroidery on the front. My other 416 logo in black on the back. Dope! 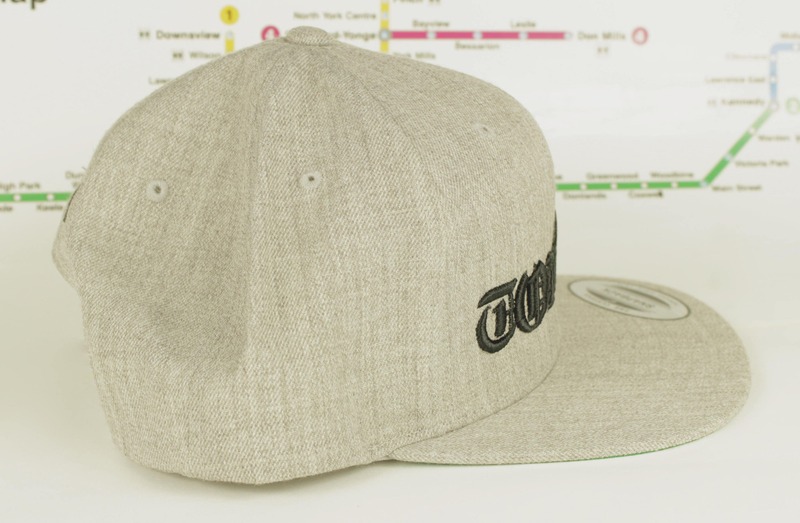 Heather grey high quality snap back hats, with Old English Tor6nto and 416 embroidery, and classic green underbill this hat is so fresh! Hypebeast style fashion! High Snobiety at its freshest! They don't come more fly than this hat. Fresh all the way around. 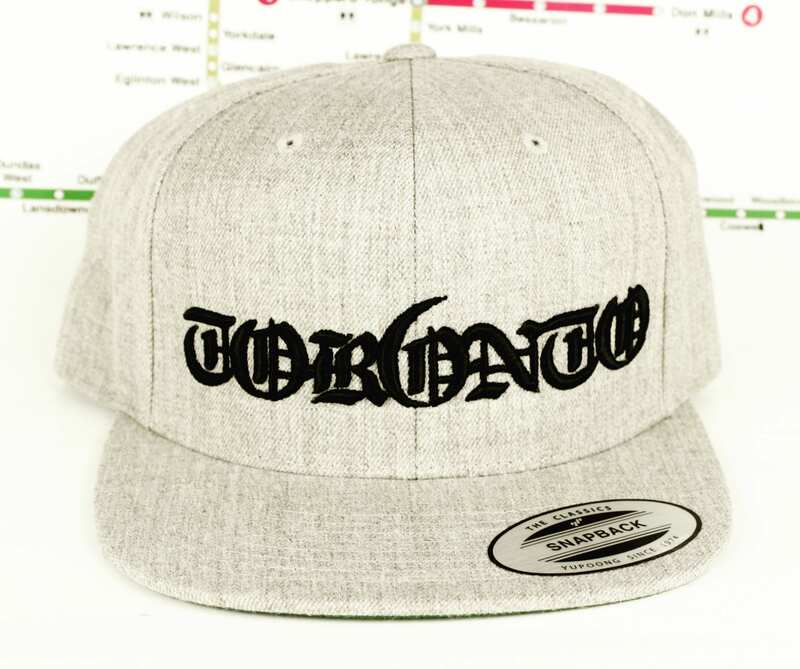 Rep' Toronto in one of the illest ways possible.